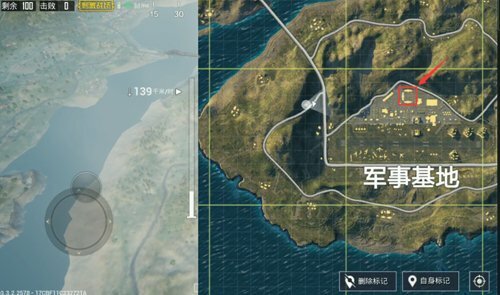 Military Base (Airport) can be said to be the most affluent resource point for PUBG Mobile to stimulate the battlefield. It is no exaggeration to say that the people who can come out from here are basically full of luxury packages. The three-level plus full rifle is eight times the size of the mirror. Therefore, many players will set military bases as the first place to stay. Although the competition is fierce, it is precisely the words “in the wealth and danger”, and its location is slightly remote, on the southern edge of the map, encountering the Scourge. Probability is great. Therefore, people who choose to stay here should not only consider the steel guns of many masters, but also need to pay attention to the timing of the withdrawal. Elevated aircraft is located northwest of the military base, backed by mountains. Facing southeast. Because it is the tallest building in the base, if you can go above the elevated level, you can basically overlook the entire military base. Although the scope of the elevated battlefield is not extensive, the collection of materials throughout the entire elevated space is exceptionally rich. The first is directly below the elevated plane. 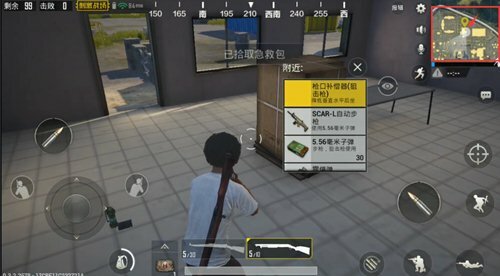 After landing, if there are not many people around, you can choose to collect the materials from under the elevated road. 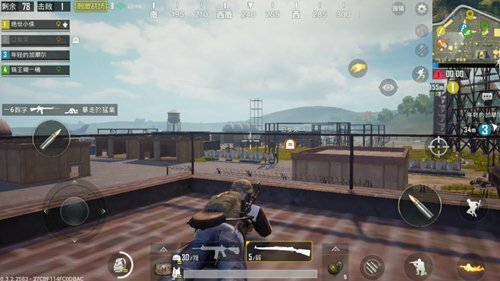 If you find enemies that have the same idea around you, go upstairs as soon as possible. There are also abundant supplies on the elevated stairs, and there is a great chance of brushing out rifles. From the stairs to the elevated people, the equipment on the body is basically formed. As the name implies, C House is actually a C-shaped room area consisting of three identical two-story buildings. For ease of distinction, they are collectively referred to as C buildings. C-buildings are long, with many rooms and abundant resources. In addition to the internal two-story structure, more abundant weapon resources will be painted on the roof. The field of vision is second only to elevated. 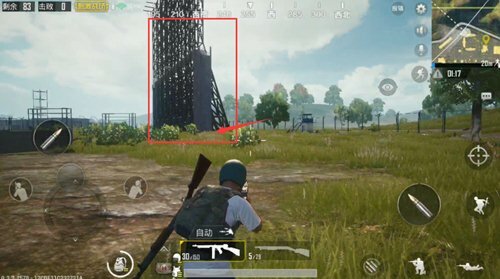 Players at the top of the building can also easily observe important areas of the military base. The most important thing is to be able to observe the external situation with a shelter in a complex area, which is a relatively safe area for military bases. The military base has two warehouse areas, one in the elevated south and one in the east of the C building. The two locations are far apart. The space inside the warehouse is large, and the materials are in a relatively empty space. Compared to other material points, the search is quick and easy. Although the house is large, in fact it takes only two minutes for a player to complete all searches in the area. > The study area is divided into two parts, one part is the factory area. One part is the research building area. The research building is on the eastern edge of the military base. Is a relatively independent housing area, with other C buildings, high tower warehouses and other areas have a relatively clear distance. The interior of the factory area is open, but there are many compartments. The collection efficiency is higher than that of the C building and is lower than the warehouse. Because of its location away from other material areas, it is a point that many players prefer. Therefore, it is necessary to prepare for landing combat. Last There is also a garage. The garage is a relatively decentralized building with less material and scattered distribution. It is usually checked after searching in large areas. Not recommended first choice. The above is a detailed analysis of the main building of the military base. I believe that everyone can also choose the foothold according to their preferences. ! 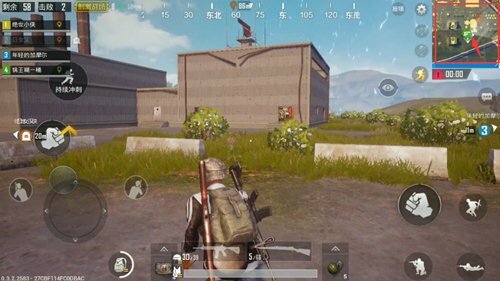 PUBG Mobile guide [Entertainment] Do not lose air guns! I will always love the QBZ rifle.